Have employees constantly leaving for "more money"? Hire someone today and they leave tomorrow? Can't seem to figure out how to pay them and keep them? 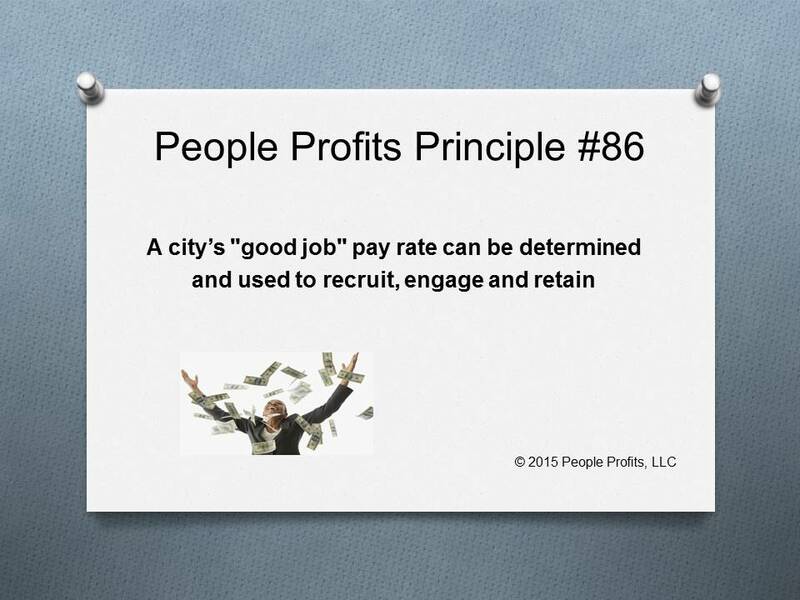 People Profits can tell you what the rate of pay is in your town that is seen as a "good job". We then use that to recruit, engage and retain. Productivity goes up along with engagement and retention of employees. Ready to change the dynamic?